During the design development process, we can designate a project specific webpage (such as this page) for uploading the results of the preliminary stages in the design process. This provides images of the latest plan status and also provides an instantaneous communication response vehicle via the webform that shall be located lower on the page. 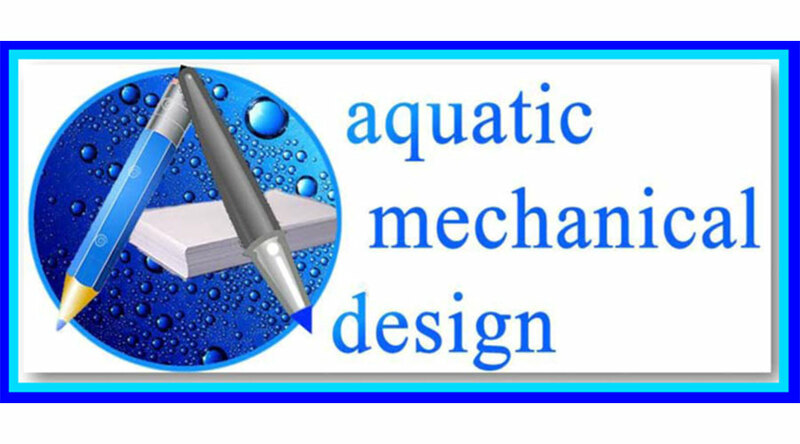 WE DESIGN SWIMMING ENVIRONMENTS IN MANY DIFFERENT LOCATIONS AROUND THE WORLD AND THERE ARE MANY DIFFERENT REGULATORY AGENCIES THAT PREFORM PLAN REVIEWS. THEREFORE, EACH PROJECT WILL HAVE IT’S OWN GUIDELINE OBJECTIVES FOR MEETING THE REQUIRED INFORMATIONAL REVIEWING CRITIQUES. THESE CAN INVOLVE PRIVATE, CLUB / COMMUNITY, PUBLIC AND OR COMMERCIAL FACILITIES. DEPENDING UPON THE DESIGNATED TYPE OF USAGE AND THE PROJECT’S GEOGRAPHIC LOCATION, DIFFERENT LEVELS OF PLANNING PREPARATIONS CAN BE REQUIRED. 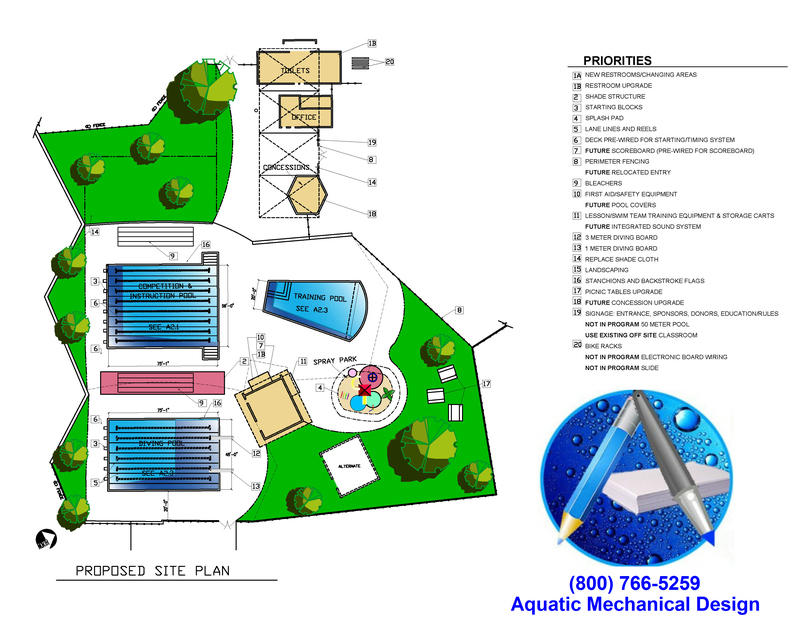 WE HAVE PREPARED THE WEB-FORM BELOW, IN AN EFFORT TO IDENTIFY THE MANY POTENTIAL DESIGN CONSIDERATIONS THAT YOU MAY BE DESIRING AND THAT MAY ALSO INVOLVE PROVIDING A MORE IN-DEPTH UNDERSTANDING FOR THE REQUIREMENTS IN BUILDING A SWIMMING FACILITY. IF YOU CAN PLEASE FILL-OUT THE PROJECT’S SPECIFICS AND “CHECK” THE APPROPRIATE BOXES, IT WILL HELP US TO BETTER IDENTIFY THE DESIGN WORK SCOPE THAT MEETS BOTH YOUR EXPECTATION AND THE LOCAL JURISDICTIONAL PLAN APPROVAL SUBMISSION REQUIREMENTS. Check the boxes that best describes the elemental requirements for the design Work Scope intentions. Indicate the prevailing wind direction. Indicate the type of project documentation that will need to be necessary for us to produce. Indicate the type of product compliments that will be necessary for us to provide. Indicate the type of data compliments that will be necessary for us to provide. Indicate the type of area designation that will be necessary for us to exhibit. 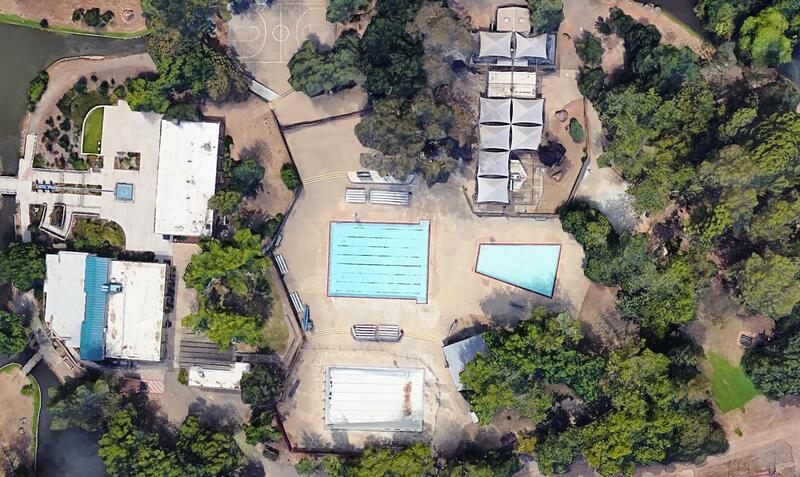 Indicate the corresponding pool SECTIONS and DETAILS that will be necessary for us to exhibit. Indicate the deck accessories that will be necessary for us to exhibit. Indicate the decking specifics that will be necessary for us to exhibit. Indicate the corresponding MARKINGS and SIGNAGE that will be necessary for us to exhibit. Indicate the type of LIGHTING and ELECTRICAL information that will be necessary for us to exhibit.